Meddling Roller Girls are great for Formula 1 themed events, and can show off their flexible skating talents to wow the crowds! Meddling Roller Girls are an interactive and highly skilled team of performers whose talents include stilt walking, fire performance and LED shows. 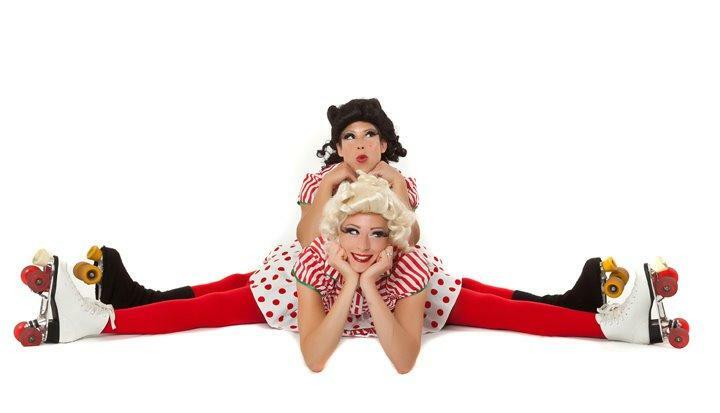 Their performances will charm and enchant guests at any event. They can also custom design fabulous bespoke costumes to compliment your theme. 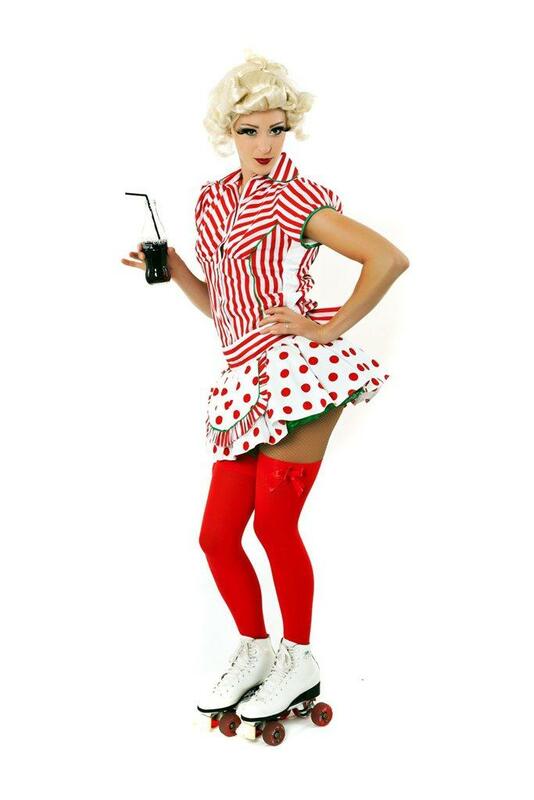 Our roller girls can also dress as Christmas puddings for any Christmas event! The girls were excellent, they were a real pleasure to work with and the public loved them.